Maybe one good thing that can come out of George Zimmerman’s acquittal is a new awareness about “Stand Your Ground” laws and their unequal application in our criminal justice system. 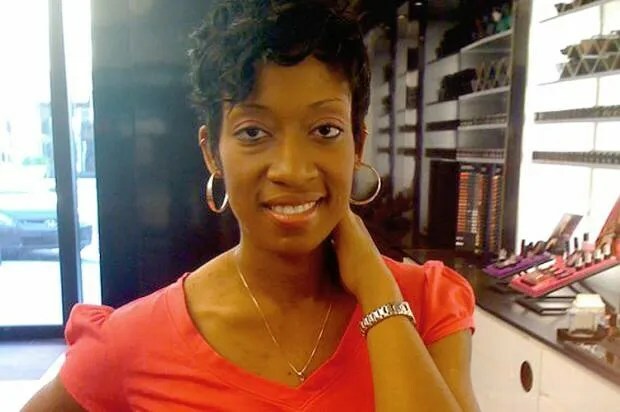 One victim of this inequality — whose “Stand Your Ground” pretrial motion was denied and whose case the Zimmerman trial helped publicize — is Marissa Alexander, a 32-year-old African-American mother of three, currently serving a 20-year jail sentence for firing a warning shot, without killing or injuring anyone, to scare off her husband (she had a restraining order against him, and he at one point admitted to abusing her). It’s a stark and troubling contrast: A woman was sentenced to 20 years for firing a gun without hitting anyone, while a man who fatally shot an unarmed teenager walks free. The Zimmerman verdict has brought Alexander’s case increased media coverage, interest on the part of politicians and activists, and several petitions. And after Alexander was sentenced to 20 years, a group of attorneys who had not represented her during her trial took over the case, pro bono. They’re now waiting for the court to hear their oral arguments or render an opinion in her case. If the court reverses her conviction, it could order a retrial. Or it could determine that the “Stand Your Ground” motion should have been granted, giving Alexander immunity and ending the case.